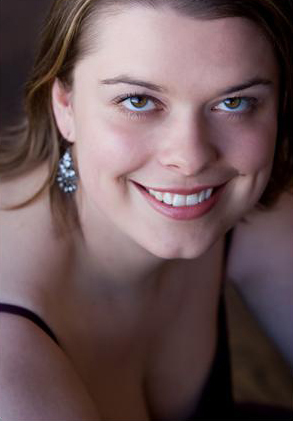 Maja Lisa FritzHuspen, Mezzo-Soprano lives in Philadelphia and is an active singer and teacher on the East Coast. She has sung many opera roles including Hansel in Hansel and Gretel, Meg in Falstaff, Mercedes in Carmen, the Nursing Sister in Suor Angelica, Dinah in Trouble in Tahiti, Mother in Amahl and the Night Visitors, La Chiesca in Gianni Schicchi, Mrs. Jenks in The Tenderland, and Mercy Lewis in The Crucible. Upcoming performances include Orlofsky in Die Fledermaus and theAlto soloist in Beethoven’s 9th Symphony. She has been the soloist in the Messiah, the Vivaldi Gloria, and Mozart’s Sparrow Mass. Maja Lisa holds a BM from Augsburg College and a MA and MFA from the University of Iowa. When she is not singing, she loves kayaking and doing yoga.